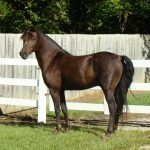 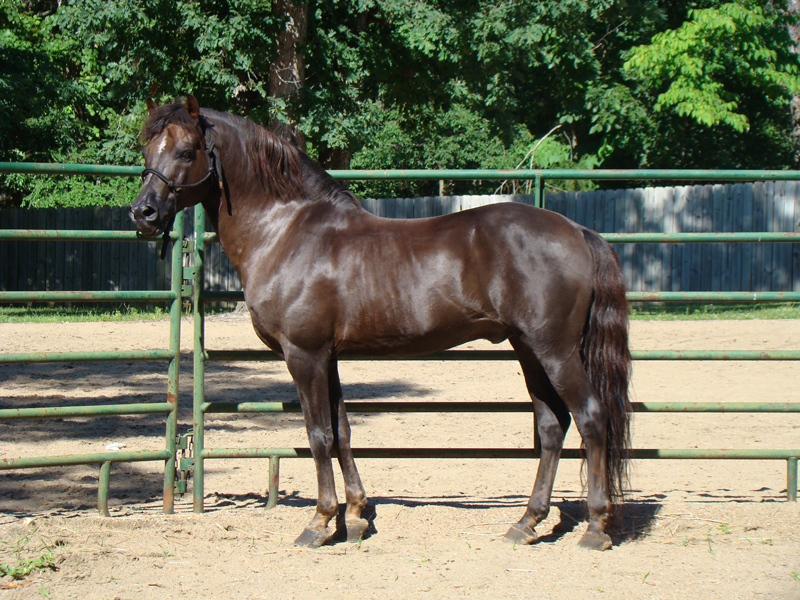 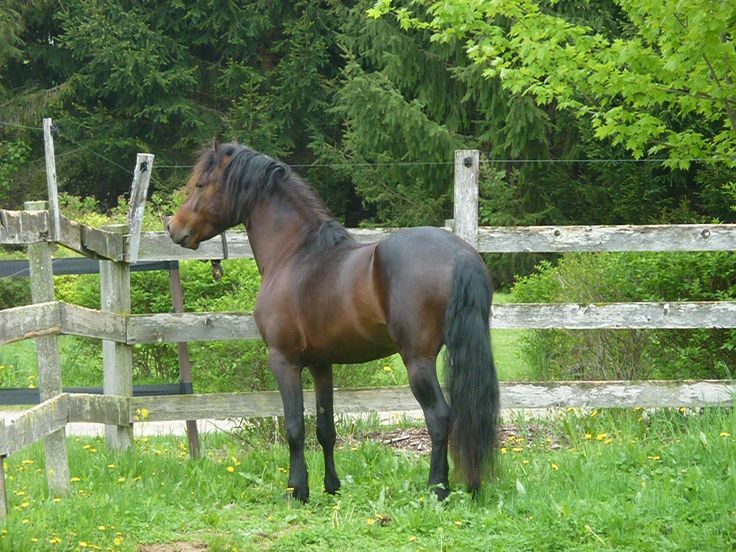 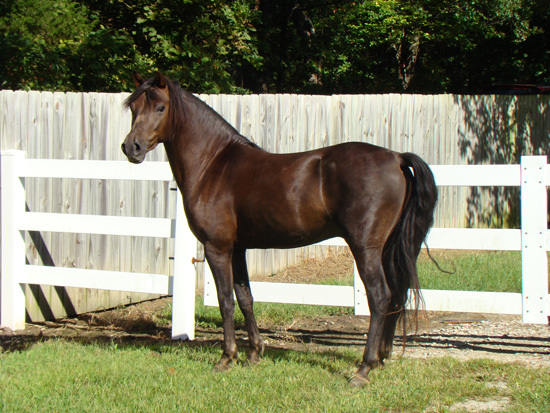 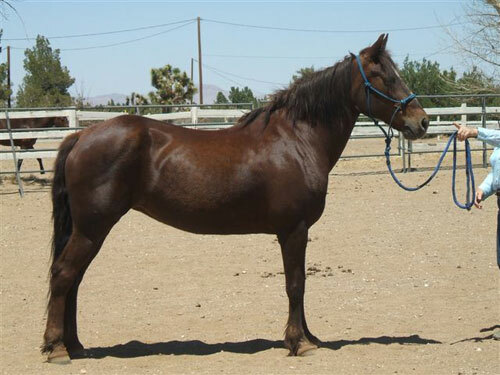 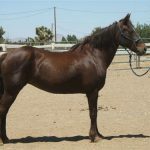 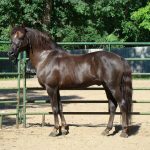 The Lippitt Morgan is a strain or bloodline group of Morgan horses developed in the US. 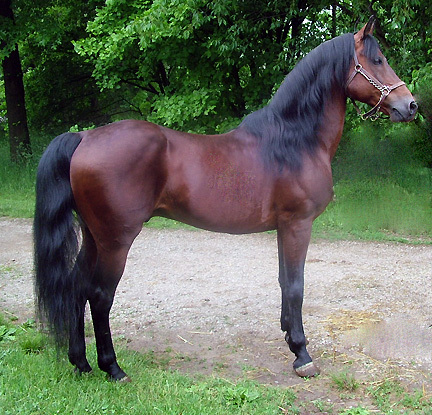 Its overall structure gives an impression of elegance and substance. 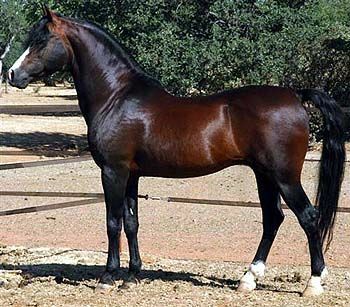 It is a versatile family of horses that trace its ancestry to the foundation sire named Figure, which was renamed to Justin Morgan. 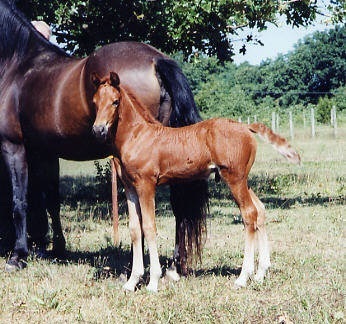 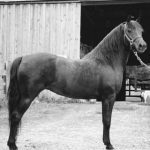 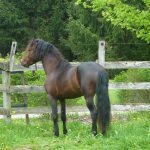 In the 1970s, many Vermonters wanted to preserve the existent population of purebred Morgan horses. 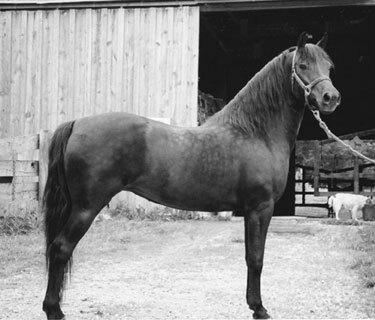 One notable personality was Robert Lippitt Knight, owner of the Green Mountain Stock Farm. 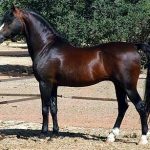 Mr. Lippitt Knight concentrated on breeding horses that evolved from Ethan Allen 2d 406, and so it is now considered the purest strain of all the bloodline groups with no outcrossing to other breeds during the 20th and 21st centuries. 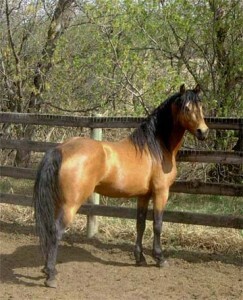 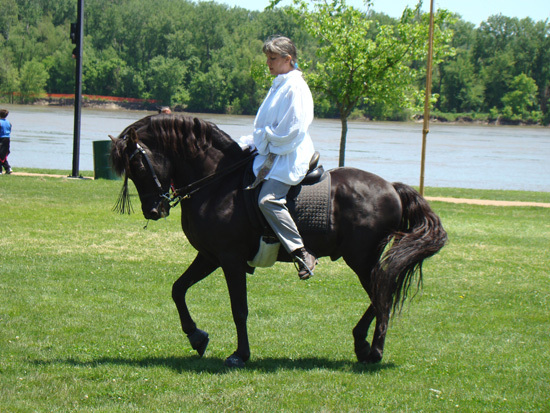 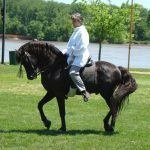 To honor Mr. Lippitt Knight’s involvement in the development of the Morgan horses, the offspring of these horses are now called Lippitt Morgans. 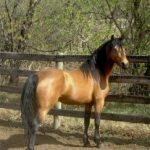 Membership based organizations, including the Lippitt Club and the Lippitt Morgan Breeders Association, were set up in 1973 and 1995 respectively for preserving and promoting the Lippitt Morgans.